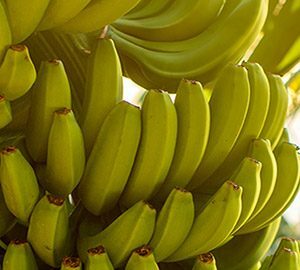 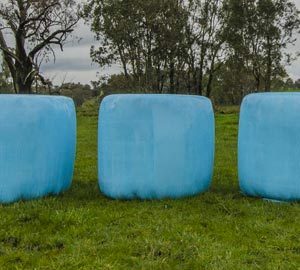 Tama Australia is the supplier of the world’s leading crop packaging brands within the agricultural and horticultural sectors. 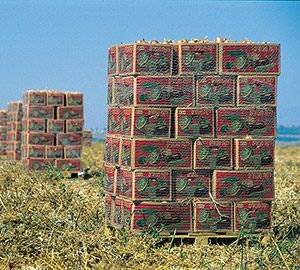 We strive to offer a comprehensive range of high quality, innovative products that are designed to fulfil your specific agricultural needs. 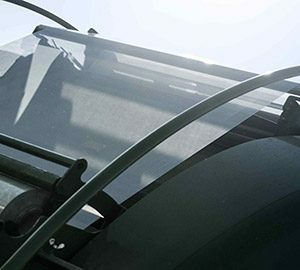 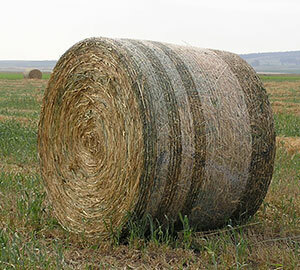 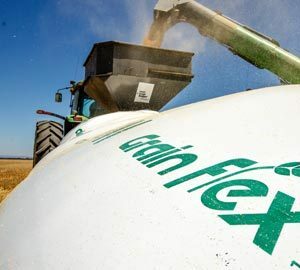 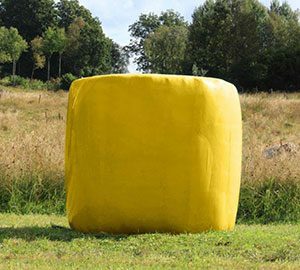 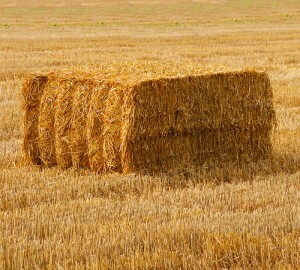 From baling twine and net wrap through to silage covers and stretch film, we’re the best choice when you require supplies for crop and grain packaging systems. 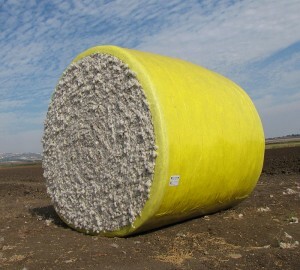 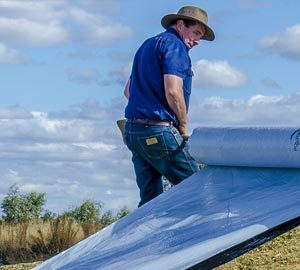 The Tama Australia is the recognised supplier of Tapex® and Kinnears® twines and Tama® round bale nets, Silotite® and Triowrap® bale wraps, Silacover® silage covers, and Grainflex™ grain bags.